Academic life at the University of Houston-Clear Lake occurs in our four colleges: Business, Humans Sciences and Humanities, Education, and Science and Engineering. Each one has a specific identity and personality, but all of them seek to create eager students, build critical thinkers and develop future leaders. With each degree backed by accreditation from the esteemed Association to Advance Collegiate Schools of Business, the UHCL College of Business offers a stellar education in a variety of disciplines, complete with numerous online and face-to-face class options. 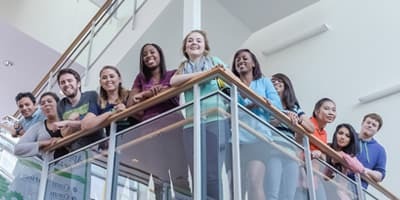 One of only 15 teacher preparation programs in Texas receiving accreditation from the Council for the Accreditation of Educator Preparation, the College of Education at UHCL provides ample opportunities to receive the education you need for the career of your dreams. 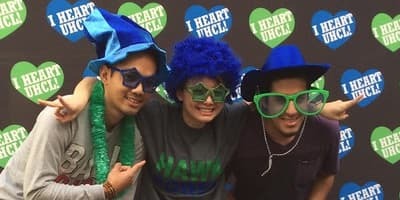 As a student in UHCL's College of Human Sciences and Humanities, you’ll receive a robust liberal arts education that puts the tools for discovery, reflection, and critical thinking into your hands. We want to empower your imagination and foster your intellectual development. 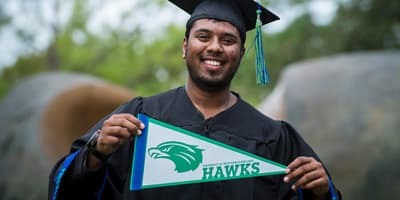 At UHCL's College of Science and Engineering, your pursuit of knowledge will take you from classroom theory to practical application and will prepare you to solve real-world problems in your area of specialization.